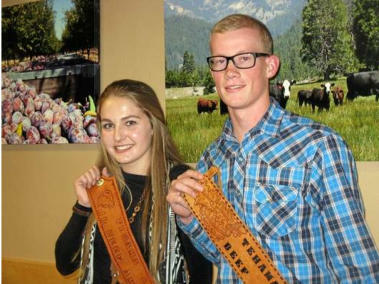 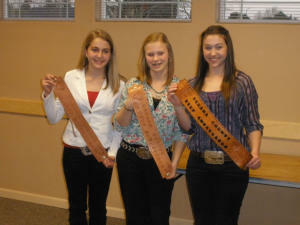 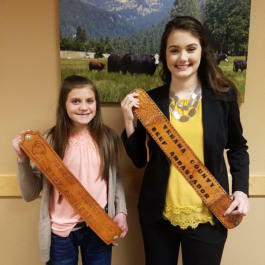 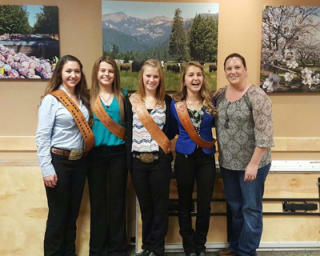 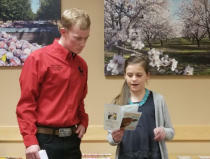 Emyli Palmer (Junior Beef Ambassadors). 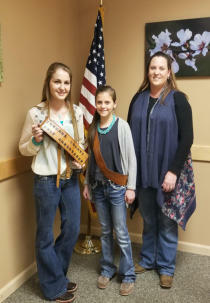 County CattleWomen proud with their efforts. Palmer who came in as runner up to the junior winner. Congratulations to our 2018 Beef Ambassadors!